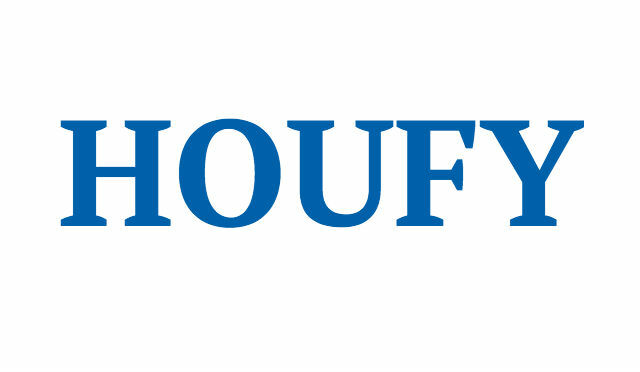 To follow Deborah Day, please log in to Houfy or create an account. Equestrians and lovers of NC nature: We offer our completely redone 3 bedroom , 3 bath home - 6.1 miles from the Tryon International Equestrian Center - for you and approved four legged friends. On the Tryon, Landrum and Columbus side of TIEC with easy access to these towns. Quiet neighborhood, on one acre, with fenced dog yard. If Asheville a destination - 42 minutes away!! Pets are considered welcome but must be approved by host, maximum two under 45 pounds or one larger with prior approval. The house does not have wee child spaces - and not child proof with any locks on cabinets - would likely not be appropriate for a child say 6 and under or babies - not child proof and no cribs . I supply all might need and maybe FORGOT - lotion, shampoo, body wash, hair dryers, even robes - and so many extras in kitchen and bathrooms I can't list them all - plus full set of outside dinner ware for your barbecue on back deck ! Lifelong equestrian - live in North Carolina, home to my mother, grandmother and great grandmother. I hope to have made a wonderful home for all to enjoy. Due to demand during the season at the Tryon Equestrian Center, it is key to know as soon as possible if able to keep reservation.